Over the years, technology has revolutionised our lives, particularly for those with disabilities. A number of technologies have been introduced to help with everything from getting around the house safely, to enhancing comfort while driving. Here, we’ll look at 4 top technologies that comfort disabled drivers and enable them to retain their independence. At one time, if you had vision impairments, you simply couldn’t drive. However, thanks to clever technology, it may soon be possible to keep driving even if your eyesight isn’t as great as it used to be. While the technology is still in development, it may not be too long before disabled drivers can benefit. Smart Glasses developed by neuroscientist Stephen Hicks from the Oxford University, are able to accentuate contrasts between dark and light objects. Giving those with visual impairments the ability to make out different objects that they otherwise wouldn’t notice. Did you know vehicles today can be fully customised to suit those with disabilities? Mobility vehicles from companies such as Allied Mobility, can come with a huge range of features to make driving more comfortable. One particular feature that’s really made a difference is the wheelchair ramp. While you can purchase portable ramps, the ones which come already built in are by far the most impressive. They make it easy to get your wheelchair in and out of the vehicle, enabling you to travel anywhere you need to. Although Cochlear implants have been around for some time, in recent years they’ve been significantly upgraded. Disabled drivers who have trouble with their hearing would otherwise be unable to use in-car satellite navigation systems. However, thanks to newer Cochlear implants which provide ultra-hearing, they are now able to hear the directions provided, much more clearly. This can really aid in your peace of mind if you’re travelling somewhere you don’t know very well. Finally, the last technology advancement which is set to really help comfort disabled drivers, is self-driving cars. They have been in development for a number of years now so it’s not going to be too long before they are able to hit the mainstream. Driverless cars will offer so many opportunities for disabled drivers, helping them to retain their independence for much longer too. So, even those who are currently still unable to drive because of their disabilities will be able to get behind the wheel once these cars do enter the mainstream market. 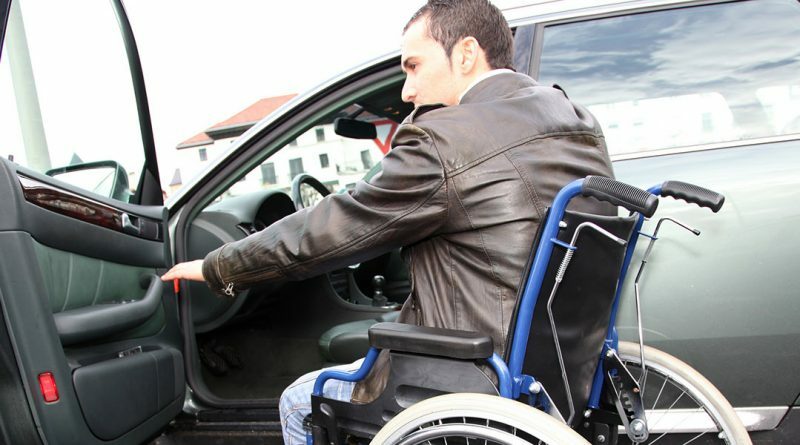 These are just some of the top technologies which comfort disabled drivers. As impressive as they are, new technologies are consistently being developed to make it easier for disabled drivers than ever before.